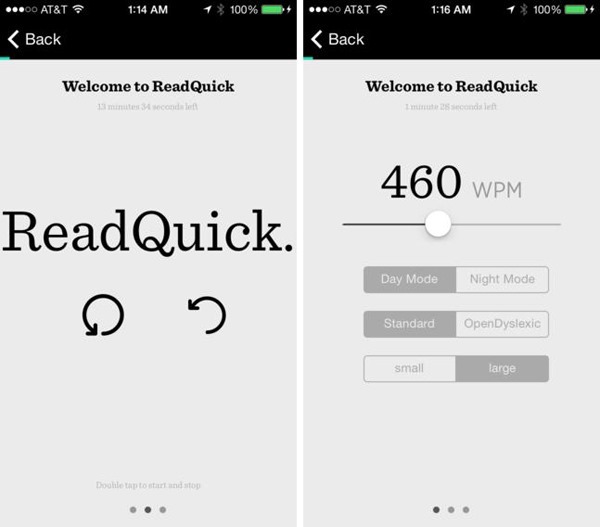 This $13 Speed Reading App For iOS Just Went FREE, Grab It Now Before It’s Too Late! 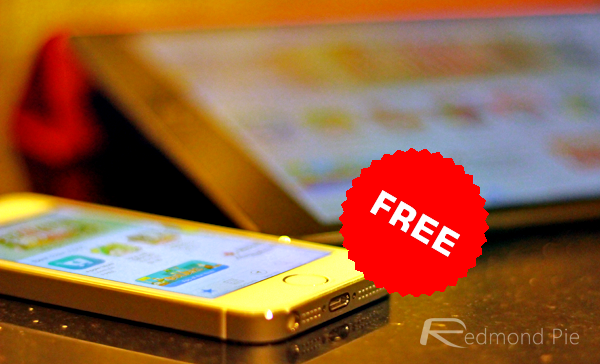 Finding good apps on the iTunes App Store is a bit of a tedious task at the best of times, and while developers regularly throw out promotional deals, tracking them down can be as arduous as tracking them down. But we’re always monitoring the situation here, hoping to stumble across a real gem offered considerably lower than the usual RRP, and occasionally, we strike gold with a freebie. Today, a $12.99 app has just hit that magical zero-dollar price tag, and below, we’ve got all of the details – including that all-important download link. Even though Amazon’s Kindle is seen as the de facto authority in the world of e-readers, many smartphone and tablet owners utilize the considerable, high-res displays of their smartphones and tablets to catch up on their favorite books and magazines. Far from being satisfied by the enjoyment of a captivating, well-written prose, though, many of us like to think ourselves as speed-readers, and while pushing through 30 words a second is a goal reserved only for the chosen few, there are plenty of apps out there to help us all get through 300 pages more quickly than we’d otherwise be able to. 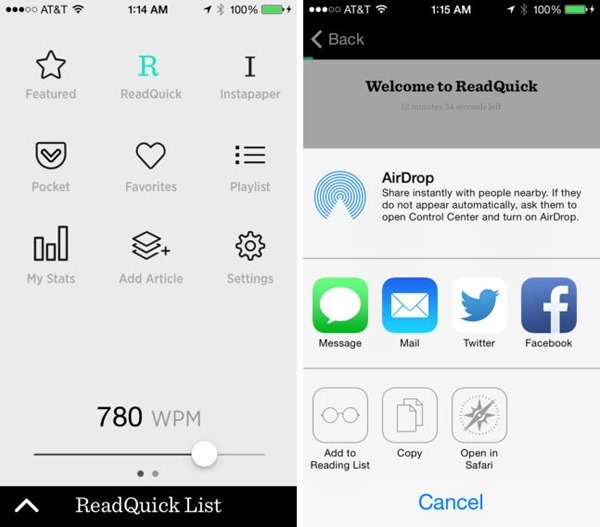 ReadQuick, as the name suggests, is designed for this very purpose, and although, ordinarily, it costs a cool $12.99, it’s currently available for no cost whatsoever. The app, which is tailored for devices running on the latest iOS 7, will see your comprehension “sky rocket in just one day,” according to the description, and whilst we’ve only had around half an hour of sit-down time with the app, we’d struggle to refute this claim thanks to some great on-board features. You set the pace you wish to read from the get-go, and the app essentially teaches you how to reach this particular speed. It’s both fun and rewarding at the same time, and – get this – you might even enjoy your book in the process. As with any learning curve, you must remain dedicated in order to see the results, but if you’re sick of spending hour upon hour trudging through chapter after chapter, you’ll want to give this app a whirl.